This 2009, marks a fresh start for me. This year, is going to be an exciting one for me. These are some of my goals that can be publish for year 2009. 2) I passed my driving, practical test. 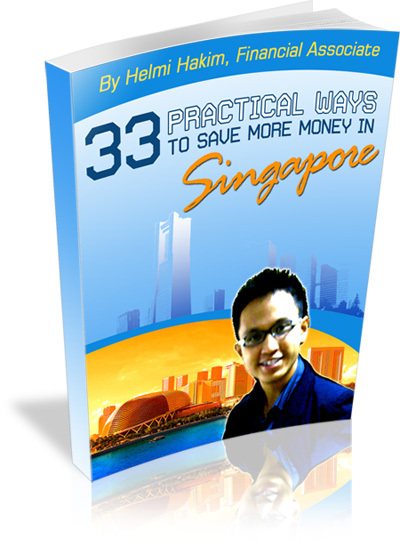 3) I completed and published my hard cover book, “33 Common Questions People Asked Me As A Financial Associate in Singapore”. 5) I am featured in Berita Harian and Straits Times, to share on financial planning concepts. 6) My net worth is $100,000.